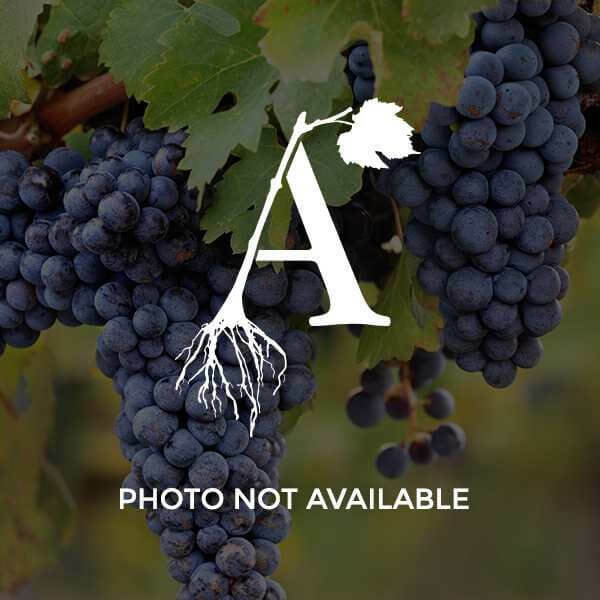 Referred to as "the best American table grape" in The Grapes of New York (Hedrick, 1907), Delaware is an early-ripening red variety with small berries and clusters, and mild flavor. Of the labrusca types, it has the best fruity notes and the least labrusca character. It requires a deep, fertile, well drained soil for satisfactory vine growth and good fruit zone exposure for consistent fruitfulness. Delaware is used to make wines including dry, sweet, and ice wine, and is famed for its spicy sparkling wines.